Real Property Management SAC-METRO, a Sacramento Property Management company, and RentRange, the nation’s leading provider of Rental Market Intelligence™, have come together again to produce their quarterly report of rental rates for homes for rent in Sacramento, vacancy and saturation rates. 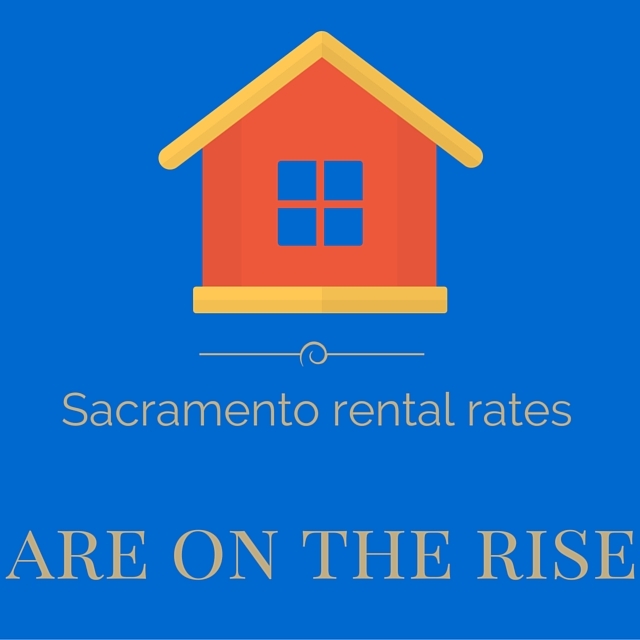 In their third quarter “Rental Statistics Report,” the companies found that the average monthly rent for single-family homes in Sacramento was $1,556 representing a 10.4% year-over-year increase. Nationally, home rental rates experienced a 5.7 percent increase since last year and the median now exceeds $1,360. The data used rents on three-bedroom single-family homes only to insure comparability across markets.